DiPasquale’s Espresso, Coffee and Tea sells and services quality commercial coffee and tea brewing equipment from the best brands in the industry. 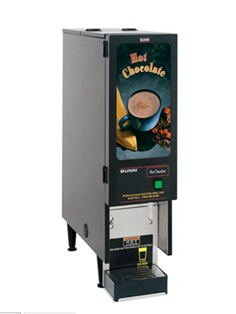 Restaurants, cafes, hotels, bars and other food service providers in the Baltimore metropolitan area and throughout Maryland rely on DiPasquale’s for commercial and wholesale coffee and tea brewing machines. If you demand quality equipment for your establishment, you can count on DiPasquale’s to meet your needs. Without the proper brewing technique, you may not extract great flavor from your coffee. Or, even worse, you could turn great beans into bitter coffee. 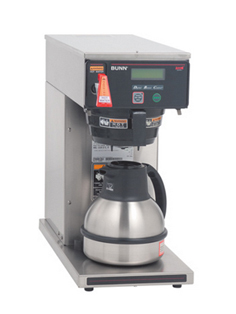 Factors to consider for optimal coffee brewing include time, temperature and turbulence. 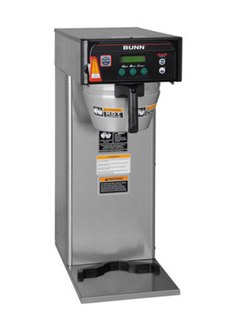 BUNN coffee brewers manage the science of brewing so you don’t have to. 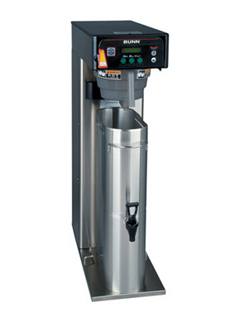 DiPasquale’s Espresso, Coffee and Tea offers BUNN’s complete portfolio of precision brewing and serving systems that are designed to produce optimum flavor. 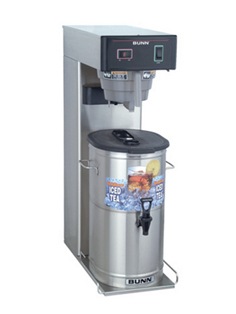 Over 35 years ago, BUNN was the first to patent the commercial iced tea brewer to serve tea from real leaves (link to tea page) versus instant mix. 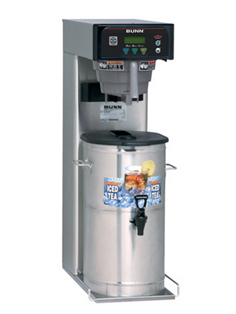 DiPasquale’s Espresso, Coffee and Tea has a BUNN iced tea equipment solution for every serving environment.